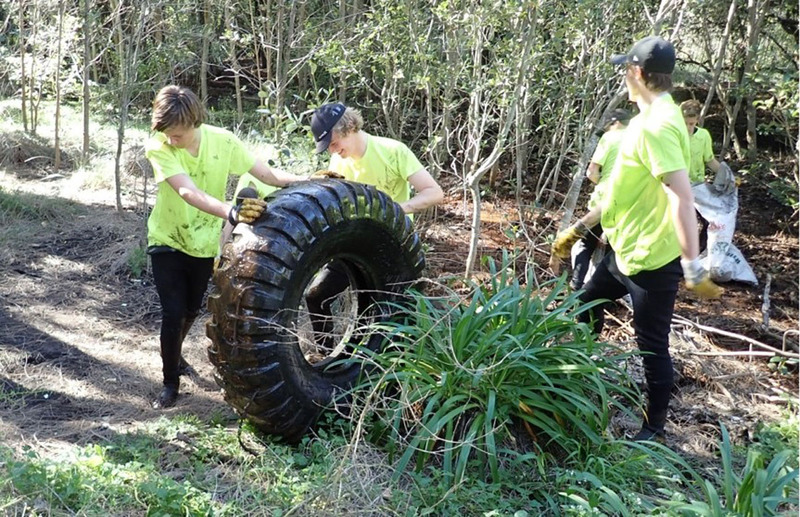 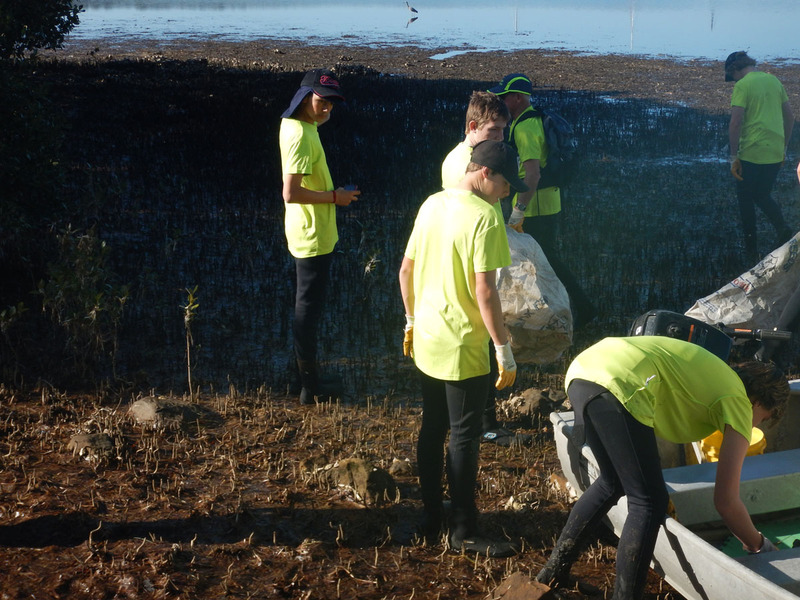 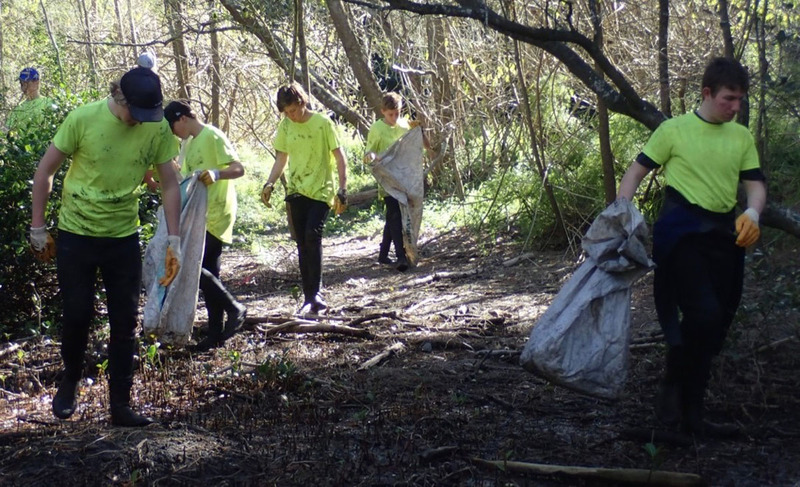 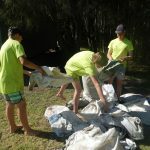 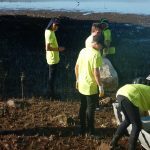 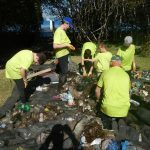 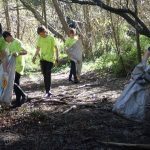 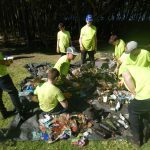 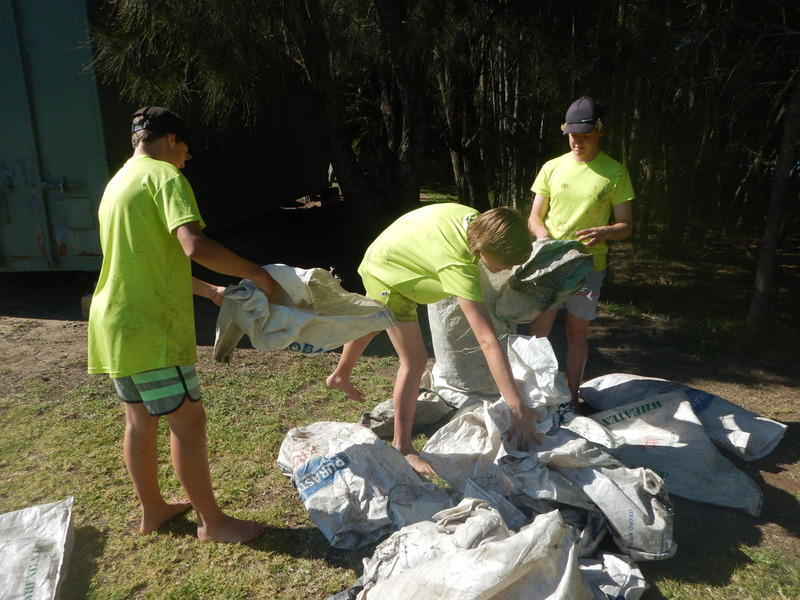 On 16 August, twelve students cleaned the mangroves from the school foreshore to the Japanese Gardens. 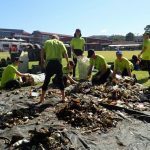 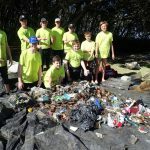 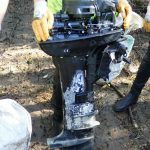 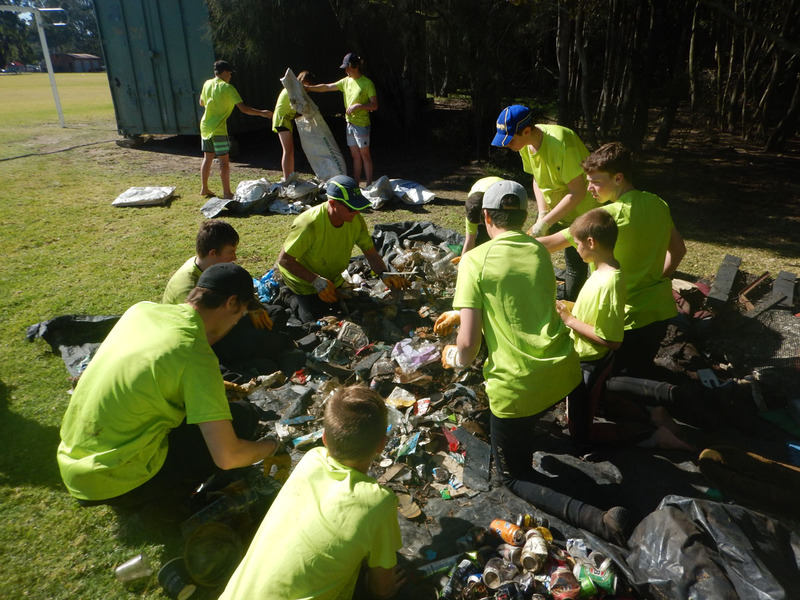 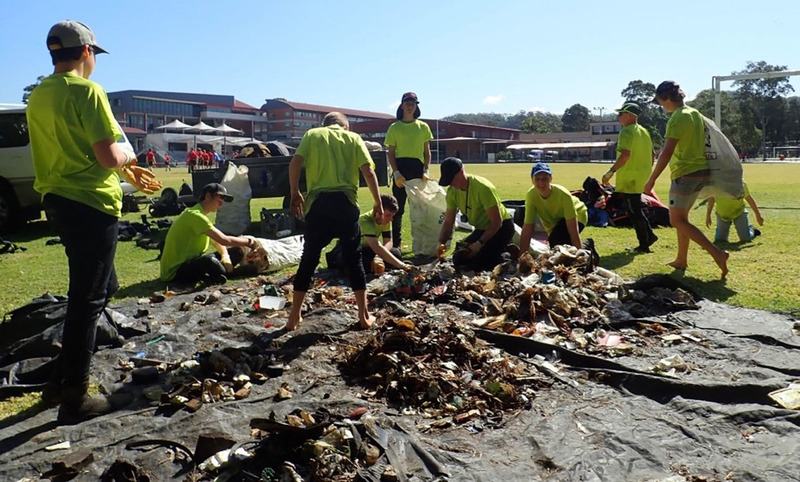 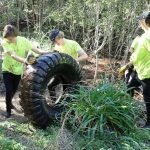 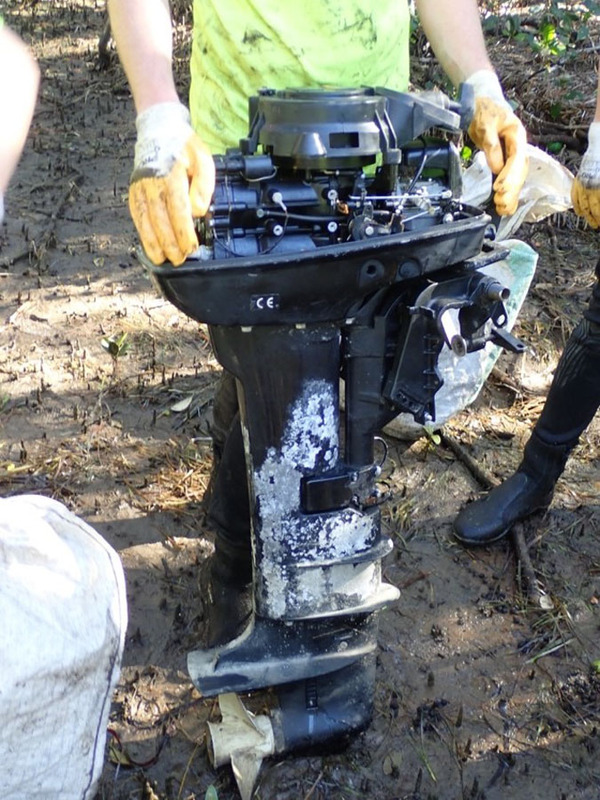 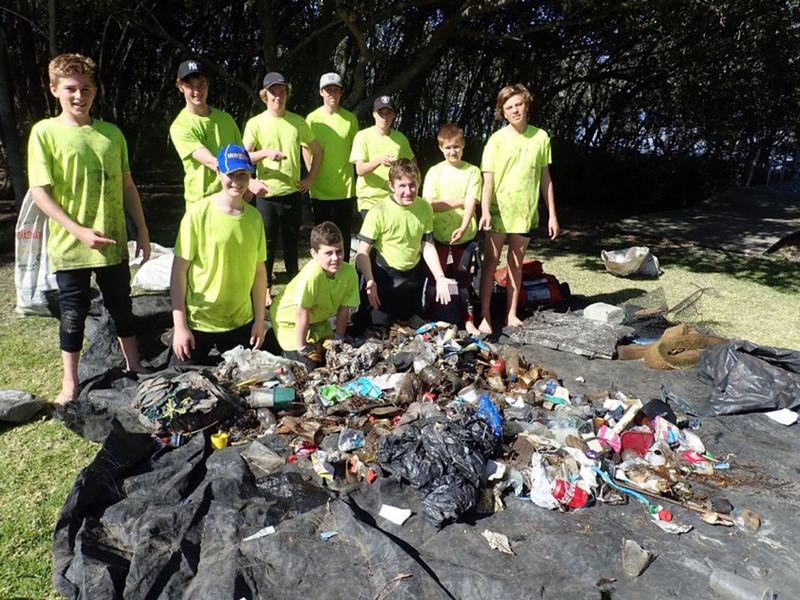 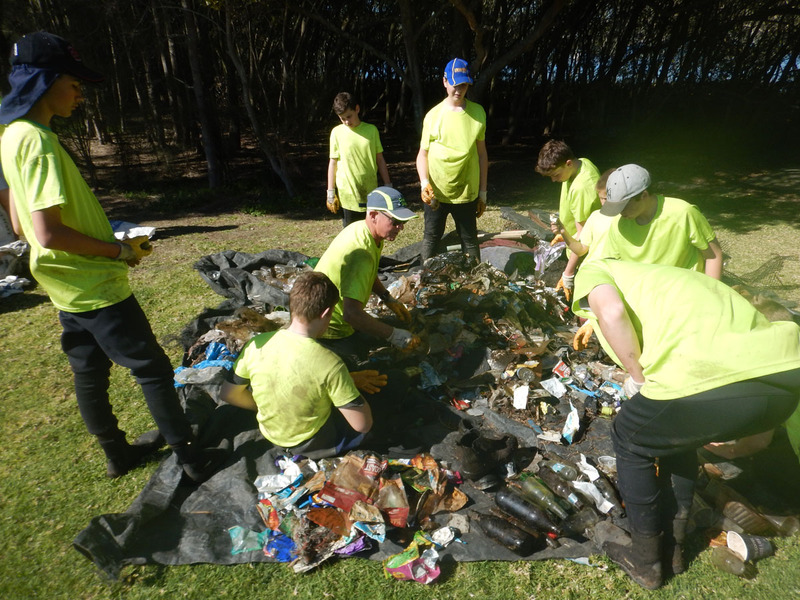 Mr Odden got in and helped the boys remove over 200 kg of waste including plastic pieces, bottles, food wrappings, a tractor tyre and a boat motor! 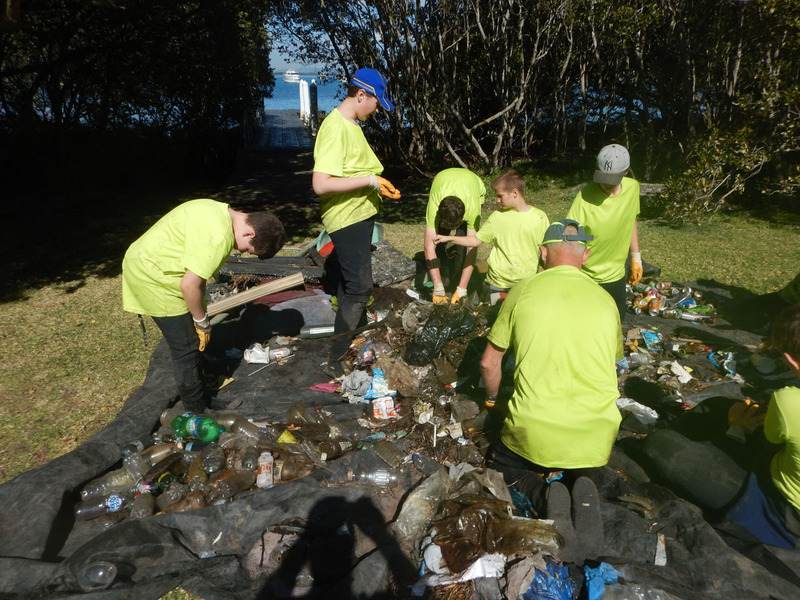 The boys were surprised to find so much waste as these mangroves were only cleaned twelve weeks ago. 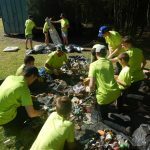 The good news was there were fewer plastic bottles, possibly thanks to the ‘Earn and Return’ scheme?